Google’s planned $700 million acquisition of travel technology firm ITA Software may have just hit a roadblock. 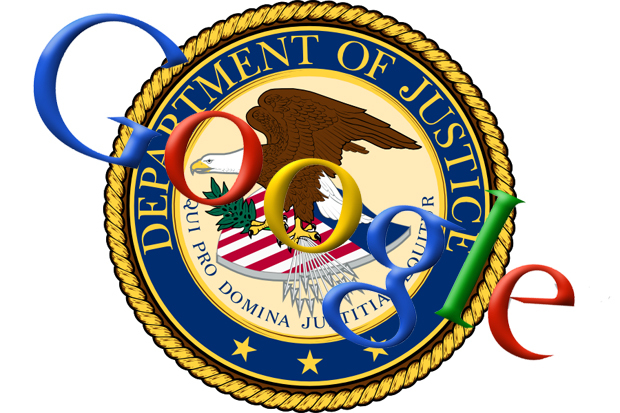 According to reports, officials at the US Justice Deparment are preparing to challenge the deal, which has caused a endless protests from a number of Google competitors. Sources told Bloomberg Thursday that US regulators are prepping for a possible anti-trust lawsuit against Google. Why won’t the government let the search giant purchase ITA? Consumer watchdogs and Google competitors have had a fit over the rumored acquisition. ITA provides software to allow consumers to search for airfares and flight times. Many sites, from Microsoft Bing to Kayak, use ITA’s technology. If Google were allowed to buy ITA, it could give the company an unfair advantage in the travel search business. Interestingly, Barnett is a former assistant attorney general in charge of the Justice Department’s antitrust division. Along with Kayak and Bing, Barnett and Expedia are members of fairsearch.org, a consumer advocy group that has pushed hard against the acquisition. Google has defended the acquisition in the same manner it has before, and has said it will not take advantage of its power in the market. “While we continue to cooperate with the Justice Department’s review, we are ultimately confident that this acquisition will increase competition,” a spokesperson told Bloomberg in an email.